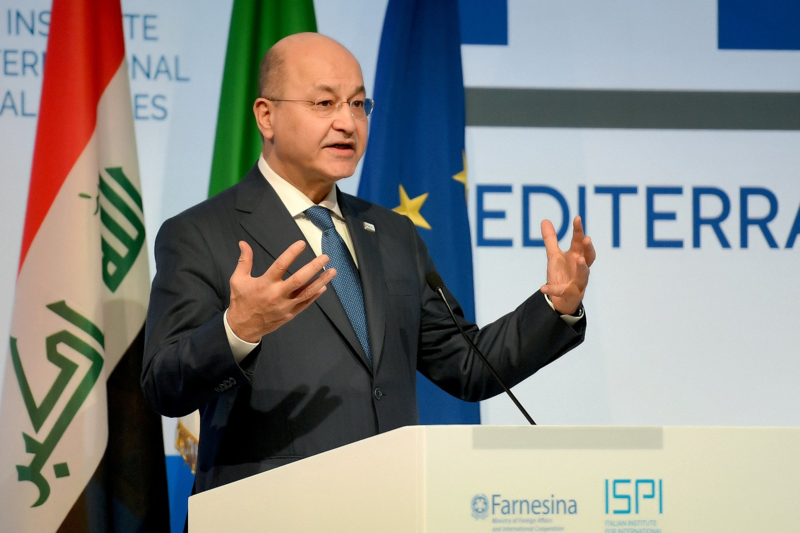 President Barham Salih stressed the importance of adopting a moderate discourse to enhance values of tolerance and cohesion among the Iraqi people. 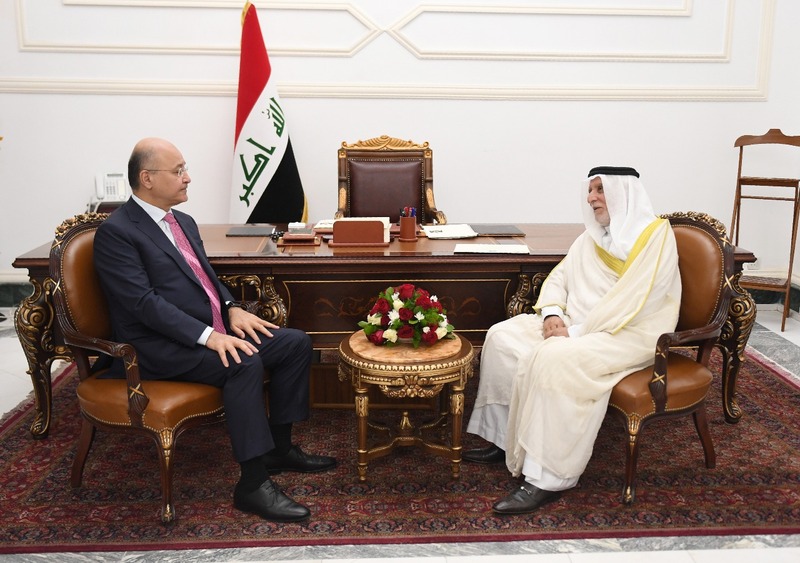 His Excellency received Dr. Abdul Latif Al Hemyem, the Head of Iraqi Sunni Endowment, at the Presidential Office in Baghdad on Wednesday April 10, 2019. During his meeting, Dr. Salih stressed on the need for clergymen to make an effective contribution to addressing the negative phenomena in society; fighting extremism, bigotry and corruption as well as to establishing the principles of true Islamic religion based on peace and tolerance. 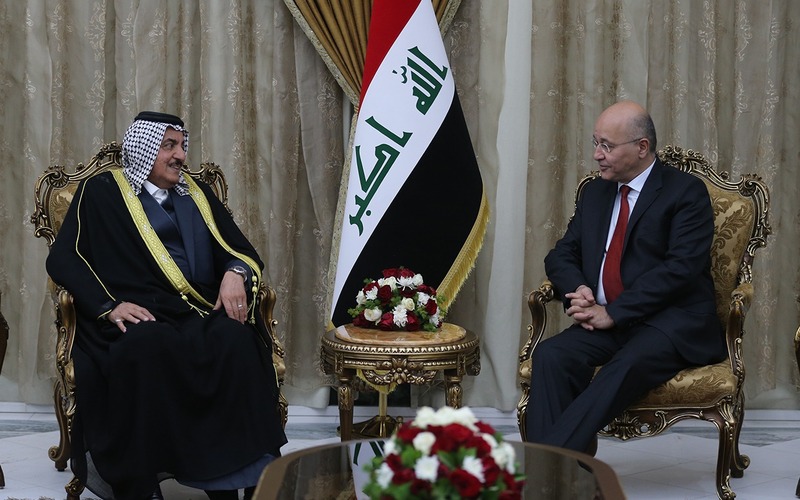 The President commended the role of the cleric in protecting the national cohesion and peaceful coexistence among the communities of Iraqi society. 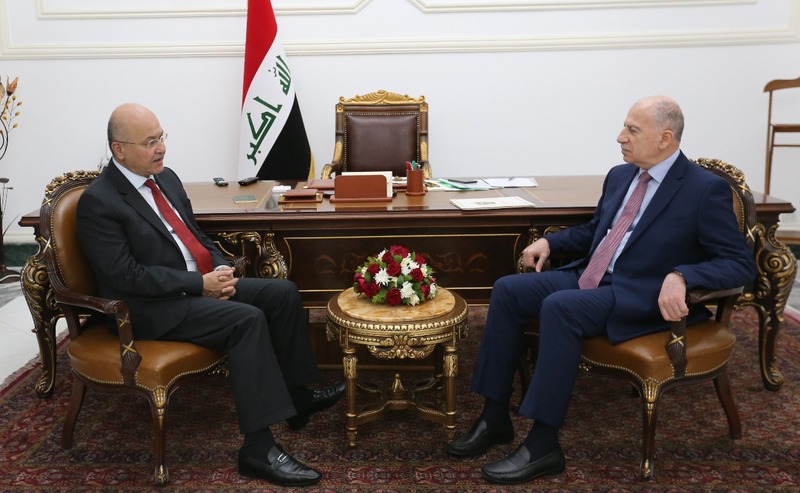 For his part, Dr. Al Hemyem valued President Salih’s efforts in enhancing national unity and converging viewpoints among all parties in a way that achieves security, stability and prosperity in the country.